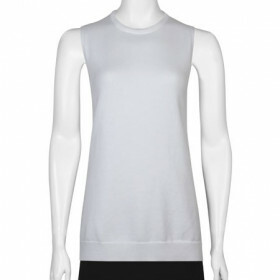 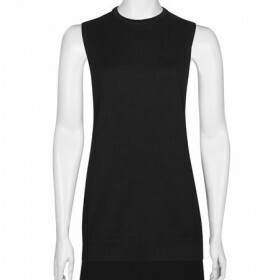 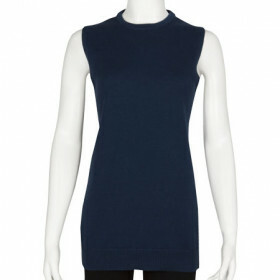 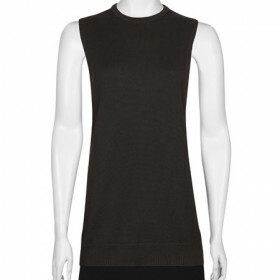 Exuding John Smedley’s timeless elegance, Curie is cut in a figure flattering silhouette with an asymmetric hem front. 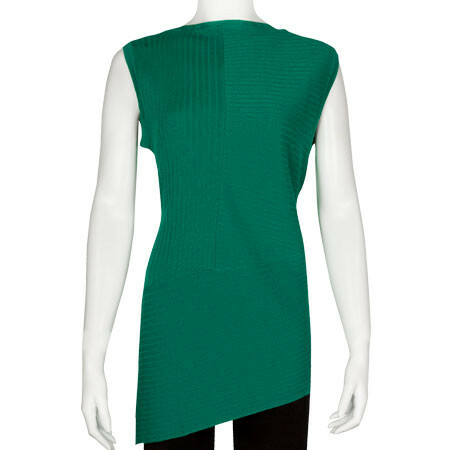 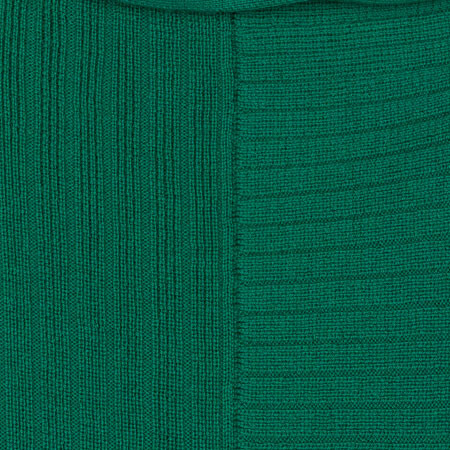 Crafted in a medium knit of Extra Fine Merino Wool, this sleeveless sweater is complemented with sloped shoulders and ribbed panels for a feminine finish. 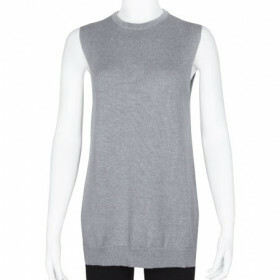 Wear yours with denim to achieve the perfect smart- casual balance.